Eyeing the choices arrayed under glass at cheesemongers’ shops is our favorite kind virtual travelogue. The trail leads through whole nations of dairy art from French Epoisses and Gorgonzola in Italy to Spanish Manchego and Redhawk Triple Crème from California’s Cowgirl Creamery. We may eye British Cheddar, but cheeses imported from neighboring Mexico? Not so much. “It’s unbelievable what’s going on in the restaurants in Mexico City,” Joanne Weir enthused. “Mole sauces of all kinds are going wild including a great deconstructed mole. 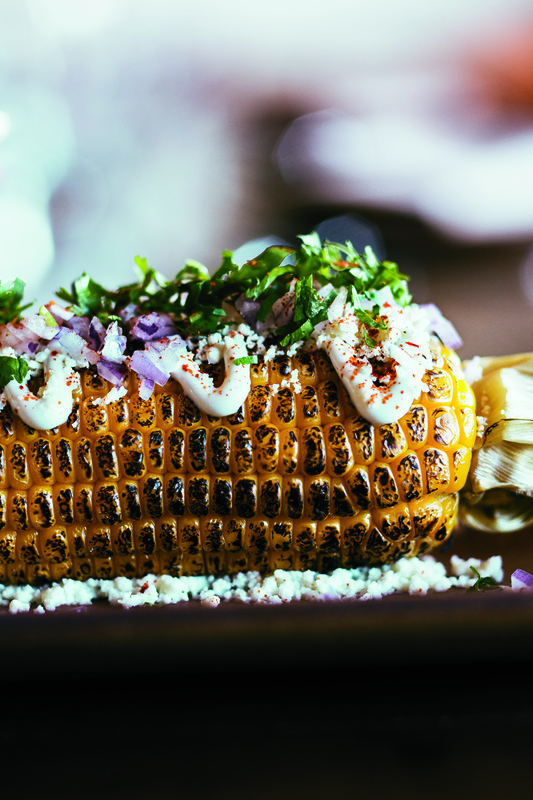 At La Unica restaurant we had these huge roasted marrow bones that just came to the table with warm handmade corn tortillas and a spoon.” Copita’s Mexico City Chef Daniel Tellez has served as a tour guide.